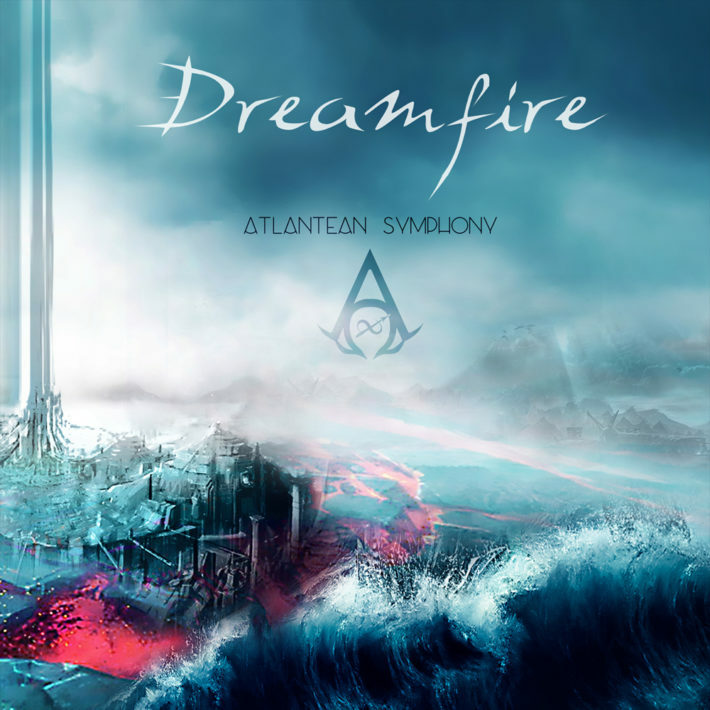 In 2014, keyboard player Osirion unveiled the first full-length album from his atmospheric, neo-classical/ambient solo project – Dreamfire. Nearly fifteen years in the making, ‘Atlantean Symphony’ was an exploration of the worlds of myth and legend, a doorway to ancient mysteries. It was an independent release, but gained critical acclaim, but feeling drained from the long-term effort of putting the album together, Osirion withdrew and was only coaxed back into the light at the end of 2017 when he was approached by Minotauro Records to remaster the album, add some bonus tracks, and have it reissued with new artwork and booklet design. I missed the album first time around, but am glad that I have caught up with it this time as in many ways this is a story without words, something that is more than just another single artist keyboard album. If I had to state his style, then it would be somewhere between Jean Michel Jarre, Tangerine Dream and Rick Wakeman, but with additional effects that tie the music together. For example, “The Rains of Castamere” starts slowly with simple piano, which moves into cello, but throughout it is the sound of the rain and the threatening storm that makes one “see” what is happening in the darkness. The whole album is much more of a film soundtrack with orchestral and symphonic references than a solo musician striving away in his studio. Incredibly visual, the music demands close attention and for the listener to be swept away in the majestic glory of it all.